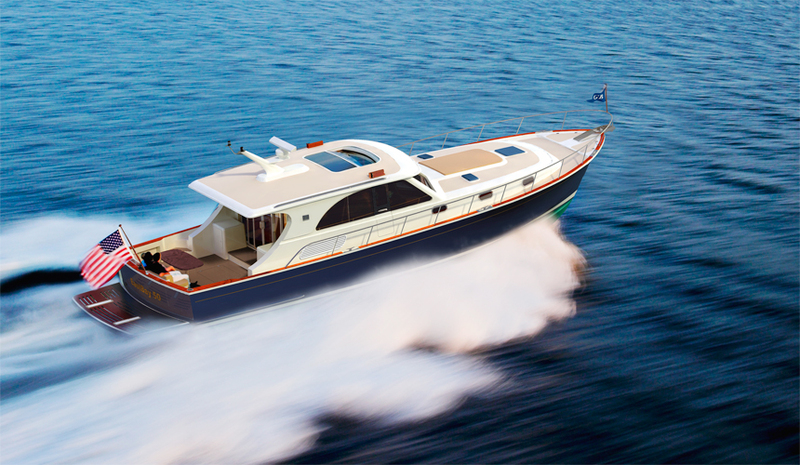 Princess broke new ground when they launched the Princess 50 which has long been the benchmark for her class. 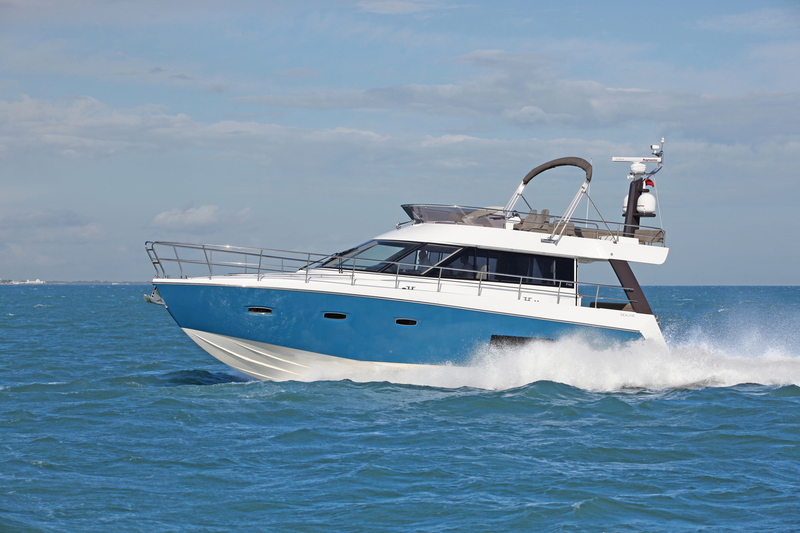 Impeccable handling, blistering performance and exceptional space and comfort the model quickly became something of an iconic product for the Plymouth boat builder. So to replace this model is no small feat but the new Princess 52 promises to be a craft that is definitely up to the challenge. The WSB team take a look at this benchmark sports cruiser from Princess. 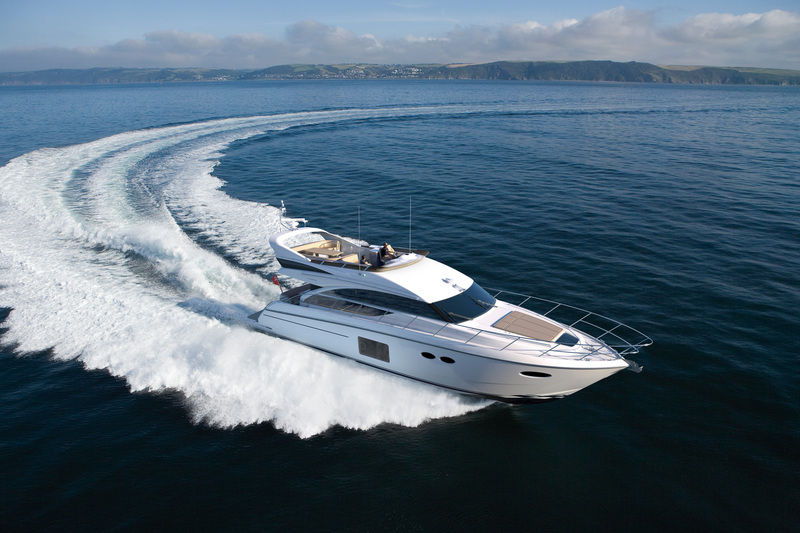 The first Princess flybridge boat was built in 1973, the Princess 37, it revolutionised the brand’s core market and the Plymouth builder has remained at the very forefront of the sector ever since, producing many iconic and market leading models along the way. Following this impressive line of craft the new Princess 56 understandably arrives with some very high expectations but, being designed and engineered by one of the largest and most experienced in-house development teams in the industry this new Princess flybridge yacht has a big task ahead of it. Will it meet these high standards, will it will set new ones? We at WSB take a closer look behind the sleek lines of the 56 to find out. The all-new 50 Eastbay is the company’s latest addition to its “Down East” series of luxury performance motoryachts, and will be available in both salon-express and flybridge versions. The assertive, fluid lines of the 50 Eastbay and its dynamic new profile represent an exciting evolution in style for the entire series. 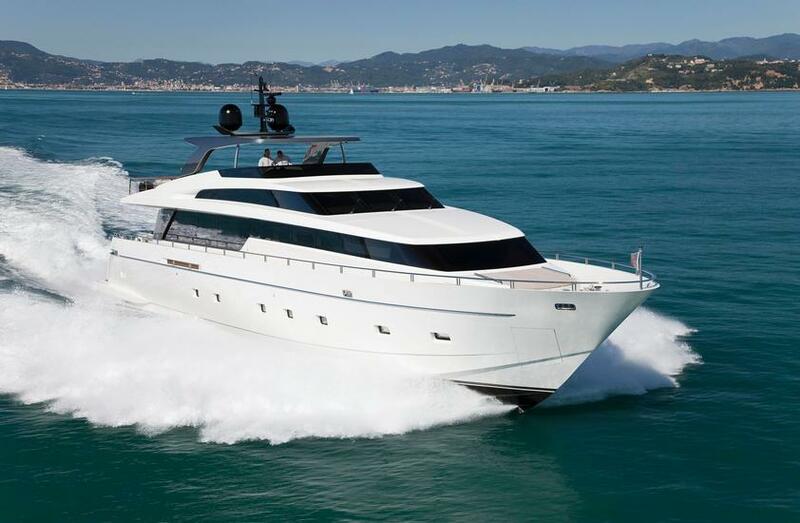 The latest Fairline Squadron 78 Custom flybridge motor yacht has made its public debut at the Tullett Prebon London Boat Show 2012. 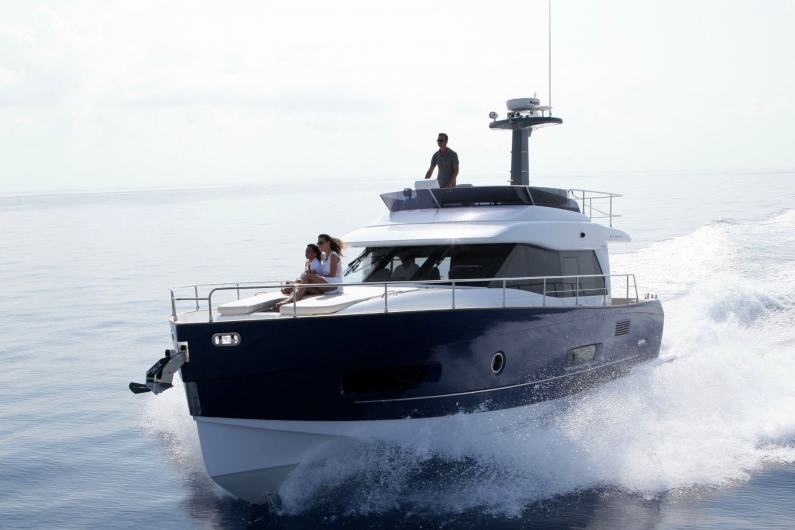 The model features an updated flybridge with design cues taken from the latest generation Squadron models.